I’ve been wearing these nonstop, even to work, they go with anything and are comfortable- pretty perfect to me! They also come in black, and I’m def feeling like I need them too. I know I’ll be wearing these flip flops all summer, so why not, right?! 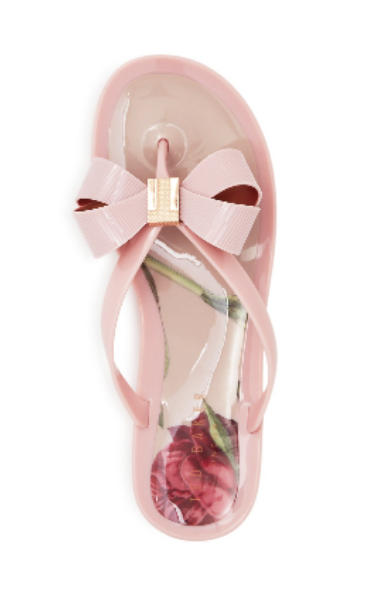 The second, ridiculously cute, pair of shoes I purchased are these Ted Baker ‘SuzieP’ Flip Flops. They’re still selling these on the Nordstrom website, but the Rack price was about $25 less! They also come in a few different colors, but FYI the only color at Nordstrom Rack was pink. 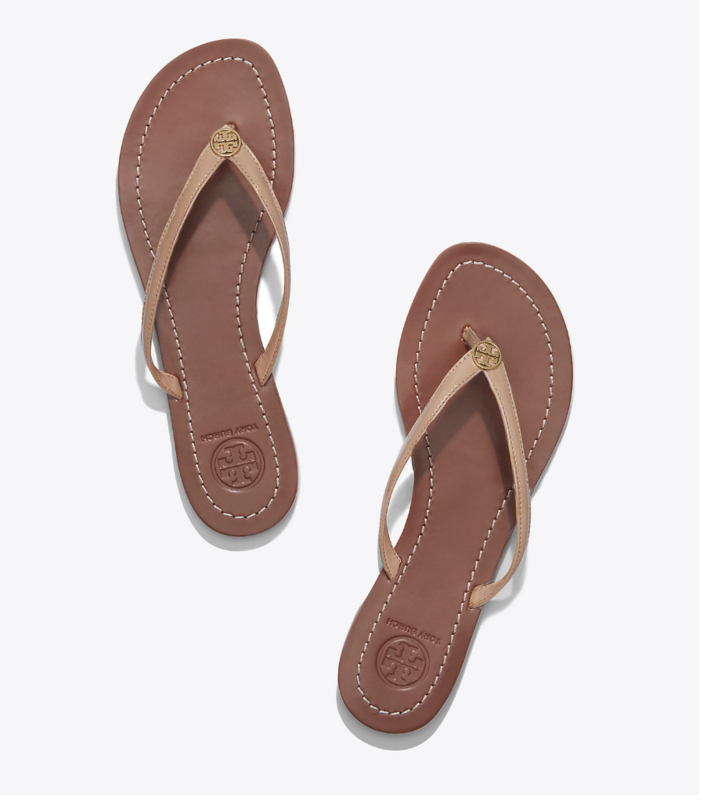 These flip flops are insanely comfortable and are especially perfect for the beach. MDW I wore them to the beach and they were the besttttttt!! I honestly could not believe how great they felt when I put them on!! The way the sandal is molded isn’t flat like most flip flops, so the curvature makes it really comfortable and able to wear all day. You can never have too many sandals in your closet, so run out to your nearest Nordstrom Rack and check out their options!! If you have any summer sandal or flip flop suggestions, tweet me, @elizabethmayce !! Next Next post: D.C. Happenings: Delicious Food, The Caps, & More!